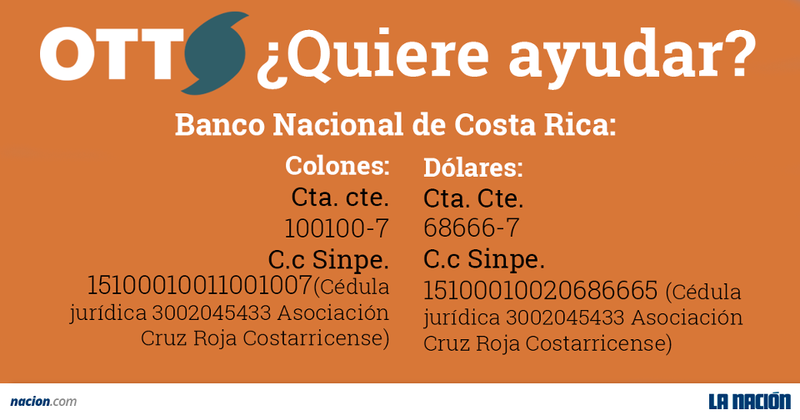 Q COSTA RICA – As the towns of Upala and Bagaces, two of the hardest hit by Hurricane Otto, as they try to get back to some type of normalcy and the thousands in the Caribbean region who are expected to be returning to their homes today, need your help. The Cruz Roja (Red Cross) has been appointed point for the collection of non-perishable foods, personal care items, dry goods and money. “We have many people in need. 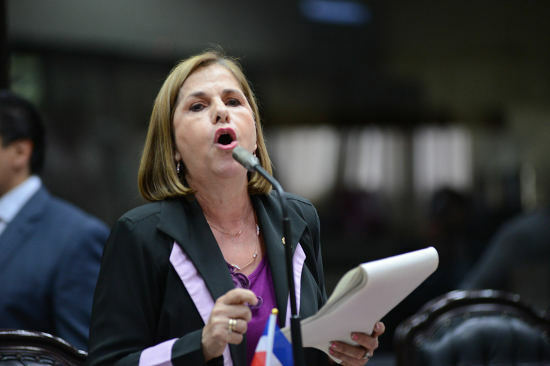 The Costa Rican people must understand that the people in the Atlantic region who were evacuated will return to their communities and houses, possibly to face days of great need of material, and we have more than 4,000 people in shelters. The difficult situation in what is now Upala and surrounding areas,” said Gérald Jiménez, press chief of the Cruz Roja Costarricense (Costa Rican Red Cross). Bottled water is a precious item. In Costa Rica, donations of food, etc. can be made at the Cruz Roja central deport located 200 metres east fo the Colegio Seminario, in Barrio Naciones Unidas, in San José. Just look for the big Red Cross flag. Hours of operation from 8:00am to 5:00pm today, Saturday and tomorrow, Sunday. 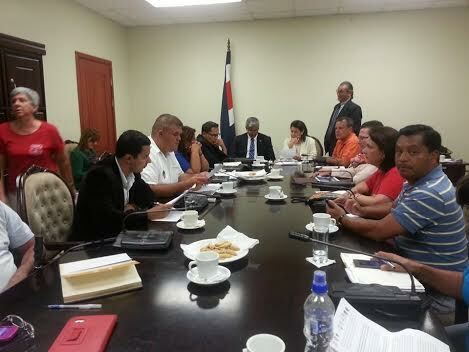 Other locations, for example, is the temporary locations the outside of Teletica channel 7 in La Sabana. Note the Cruz Roja is NOT accepting clothing or appliances. 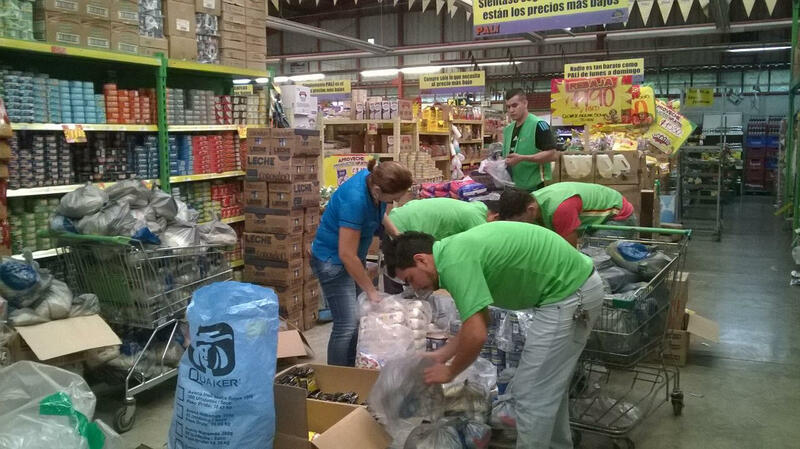 Joining the collection are supermarkets such as Walmart, Masxmenos, Pali, MegaSuper, Automercado and Vindi. Their collections will be turned over to the Crus Roja for distribution. Donations can also be made at all McDonalds, Taco Bell, Popeye’s, KFC and Spoon restaurant locations. The Fischel pharmacies with a wide coverage countrywide is also accepting donations, as are the five EPA stores (Belén, Curridabat, Desamparados, Escazú and Tibás), among many others. And lets not forget about our four legged friends. 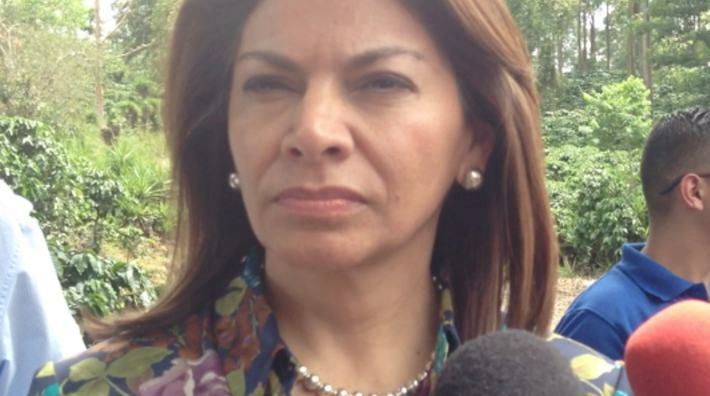 The Servicio Nacional de Salud Animal (Senasa) – national animal welfare – is accepting donations at all regional offices and that of the Ministerio de Agricultura y Ganadería (MAG). The Ascan animal feed company will duplicate each kilogram of feed donated. Many others are joining this campaign, be prepared wherever you may be today and tomorrow to dig into your pockets and donate. 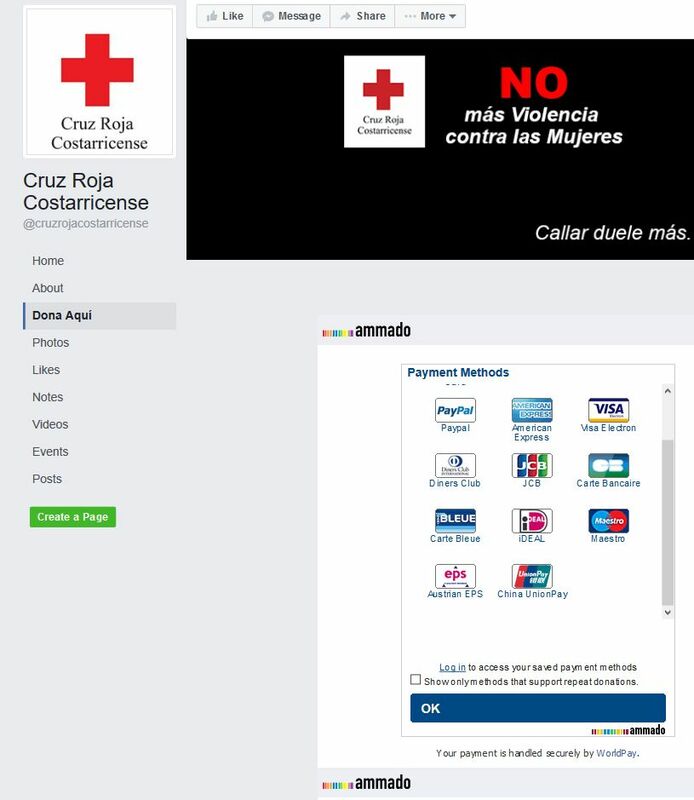 For those in not in Costa Rica, the Cruz Roja, through its official Facebook page, is accepting donations through various forms of payment that include: Paypal, Amex, Visa, Diners Club, JCB and Maestro, among others, through World Pay. DONATE HERE. Do what you can. It will be greatly appreciated. The Return of Corporation Tax?